After spending some great time on the road, I’ve now settled into a lovely barn conversion in Wellington for a few weeks. 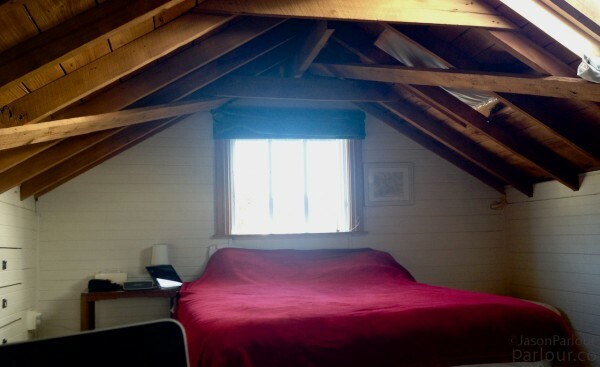 As a result, I’m surrounded by exposed wooden beams, a lovely view over the Wellington hills and NZ blue skies, and a great location not too far to town. However, when I want to get out and about, this is the view just a few minutes away overlooking the Cook Strait. 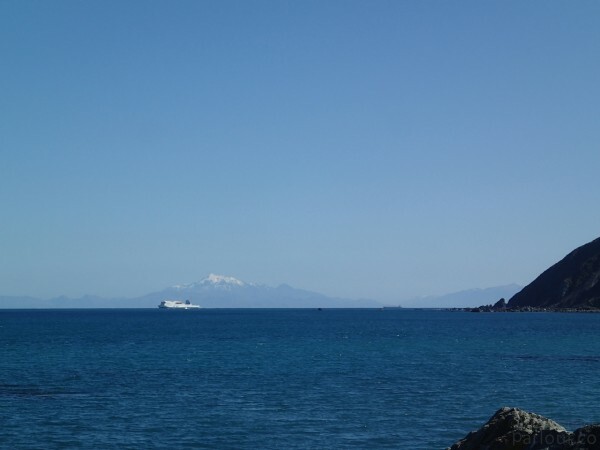 The snowcapped mountains are those of the South Island, a cross channel ferry making its way back to Wellington.